By now you may have read our overall reaction to the G7 declaration. After the topics of global economy, foreign policy, health and climate were dealt with; the G7 put forward one sentence that has the potential to help realise everything that came before it. Though they may not have meant it, by including this line, the G7 have made action on ending hunger and malnutrition the litmus test for the Sustainable Development Goals. The timing of this declaration, just one month prior to the Financing for Development (FFD) Conference and five months before World Food Day, means that the world will be watching to see how this contribution is financed, accounted for, and contributes to the global goals under discussion. If the G7 can use their contribution to help gather the globe together on World Food Day to align their efforts, it can lay the foundation for ending extreme poverty by 2030. As I write this post, 795 million people are undernourished – and a third of those are in Africa. About two billion people suffer from ‘hidden hunger,’ which means they lack the essential vitamins and minerals the body needs to stay healthy. 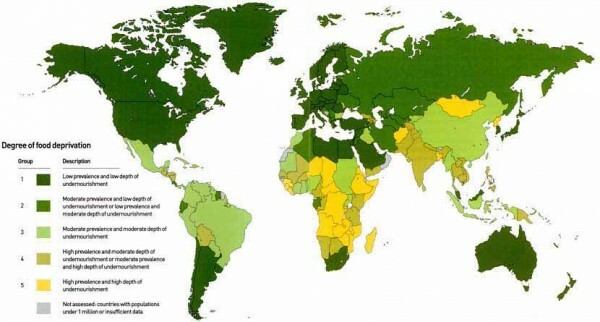 Map of Food Deprivation. Yellow means high prevalence and depth of undernourishment. This year, unlike the 2009 G8 meeting in L’Aquila, there was no new global crisis wreaking havoc on the world’s food supply forcing leaders to act boldly. The G7 could have remained silent on hunger and malnutrition while quietly continuing to reduce their funding for food security. However, the German government was in a good position to lead this year: not only as development minister Gerd Müller doubled investments against hunger and malnutrition, but also as the host of this year’s G7 summit. Encouraged and supported by activists, NGOs and think tanks across several G7 countries, development minister Müller grasped the opportunity and advocated for an ambitious outcome target to be endorsed by G7 leaders. 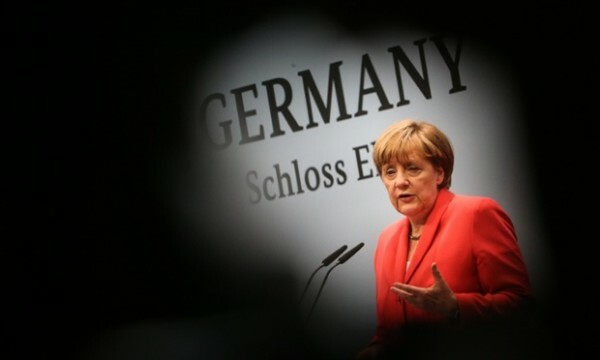 German Chancellor Angela Merkel speaks at a news conference during the G7 summit that Germany hosted on June 7 -8. We look forward to Germany continuing to lead the G7 in coming up with a rigorous accountability mechanism by the end of their Presidency, and for Japan to carry the torch next year. In this critical year, knowing how powerful (especially for girls & women) investing in agriculture and nutrition is for reducing poverty, the G7 had to signal to the rest of the world that ending hunger and malnutrition should be a top priority. And they sent a signal, but other than the big number, what did it contain? ONE’s policy objective on agriculture at the G7 Summit. In the Annex to the G7 declaration, they acknowledged the importance and increased use of sustainable and innovative financing, in line with the FFD process. They recognised the role of official development assistance (ODA) in leveraging other resources, and committed to working with partners to mobilise the resources necessary to achieve the aim. Finally, they reiterated their support for multilateral institutions (like the FAO) as well as Multi-lateral Development Banks, global financing mechanisms like GAFSP, and the commitments made at the Nutrition for Growth summit in 2013. This laundry list of recognition, though great to see, belied a tangible commitment to increase resources for ending hunger and malnutrition. At FFD in July, it is imperative that G7 donors start to flesh out how they will make additional contributions to reach this aim. They must increase ODA to agriculture, food security and nutrition, while also supporting every opportunity to leverage those resources through multilateral institutions, partnerships, innovative financing, and encouragement of leaders from the Global South like Brazil. 500 million out of hunger and malnutrition is great in theory, but in practice, how many will be pulled out of either, and how will that be measured? 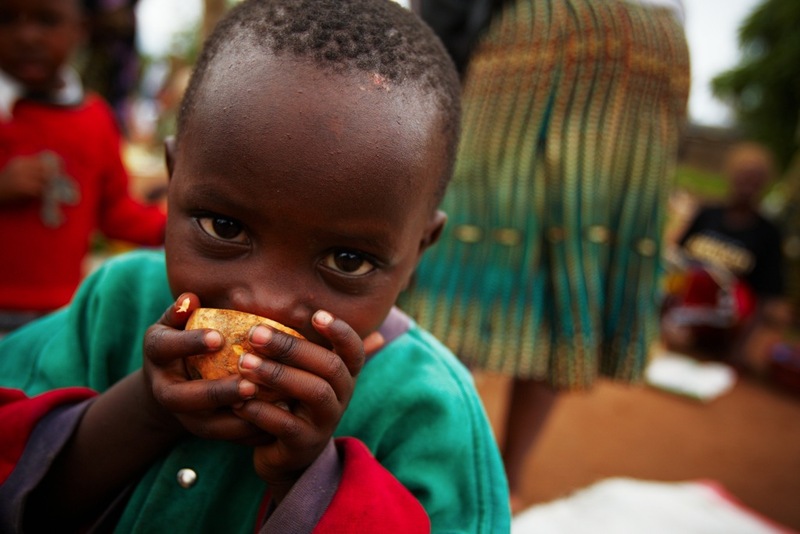 There are some who may simply lack enough to eat, but others may both be undernourished and lack specific nutrients. Furthermore, data on nutrition globally is weak; less than half of all countries can measure their progress against the internationally agreed World Health Assembly targets. The Annex recognises this, but doesn’t make any concrete proposals. The G7 also committed to an accountability mechanism “building on previous G7 exercises,” but doesn’t give any details on what that will look like. At FFD, G7 countries must show strong support for a data revolution in agriculture and nutrition, and encourage improvement of country level accountability processes, as they indicated in the Annex. By World Food Day, the G7 must develop an accountability framework, consistent with all of the global goals and targets that show how their contribution will help the world reach zero hunger and malnutrition. 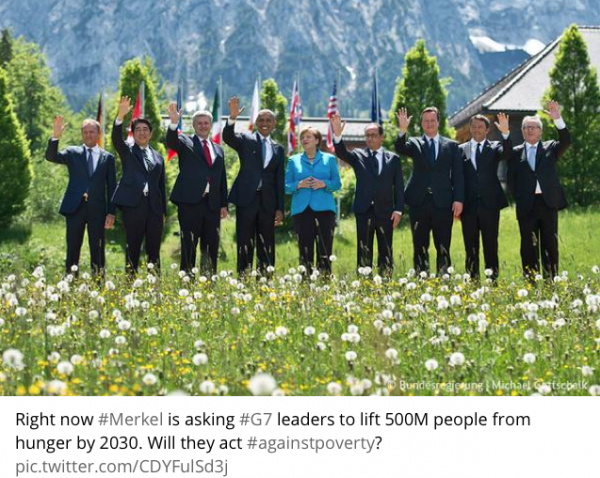 The G7 aim is ambitious, but there has never been a more apt time. Now comes the big test – how to make it happen. ONE looks forward to helping governments back up their ambition with resources and results in Addis, in New York, and at World Food Day in Milan. Help us show the G7 that people all around the world support this goal and will be watching what happens in the months to come by signing our petition here!